Latest and new ROM have unveiled Xiaomi Company, in recent times Redmi Note 5 Pro has got MIUI 10. The MIUI 10 ROM has latest features, include new Recent menu, AI features, and Performance Enhancements. And all other latest capabilities that improve Redmi Note 5 Pro with unleashed performance. 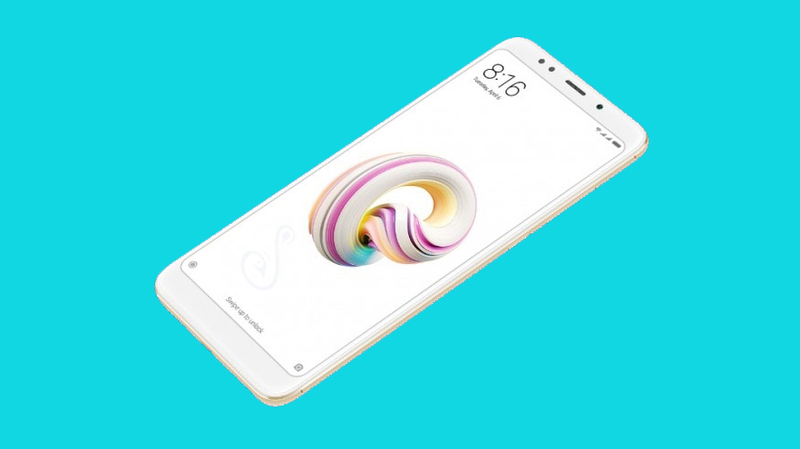 So if you are the user of Redmi Note 5 Pro and willing to upgrade, then proceed the further down instruction and update Redmi Note 5 Pro to MIUI 10 with enhanced features. The MIUI 10 ROM has allowed soon for inclusive users, but for now, follow the link and download latest ROM and upgrade your device to latest firmware manually. Below updating guide is a completely manual process via TWRP Recovery method, so if you are waiting for the official update then wait for it. And once it will arrive then follow officially on-screen instruction and upgrade your device. Else you cannot wait official released, then follow whole phases and update Redmi Note 5 Pro to MIUI 10. The updating guide only for Redmi Note 5 Pro. Don’t gain the process for any other variants. Cause it may brick or damage your device. Unlock the bootloader on your phone if your device bootloader is locked. Then go back to settings> developer options and enable USB debugging. 1: First of all, install custom recovery on Redmi Note 5 pro, if you had already installed. Then leave this step and proceed further down. 2: Now download the MIUI 10 from the above link and save it on your device. 3: After that, turn OFF your Redmi Note 5 Pro and boot into Recovery Mode. For to do so press and hold the Volume Up + Power button at the same time for a while. 5: After that go back to the main recovery menu and select the install option. And then find and select the MIUI 10 zip file. And proceed the process of installing on your device. 6: Once the installation process complete then go back to the Recovery main menu. Then wipe cache & Dalvik cache again and Reboot your phone. That’s it! Now you have successfully update Redmi Note 5 Pro to MIUI 10 ROM. Keep enjoy your smartphone with the latest firmware and new features. Don’t forget your feedback and follow our site on the Facebook, Twitter, and Google Plus.